Somehow one year has flashed by in the blink of an eye; somehow my tiny baby has morphed into this fantastic little tiny toddler. In just a couple of days Augustus will officially turn 1-year-old. Since his birthday falls so close to Thanksgiving, we have celebrated a little bit early. And, we're celebrating with a Lily & River Little Climber! 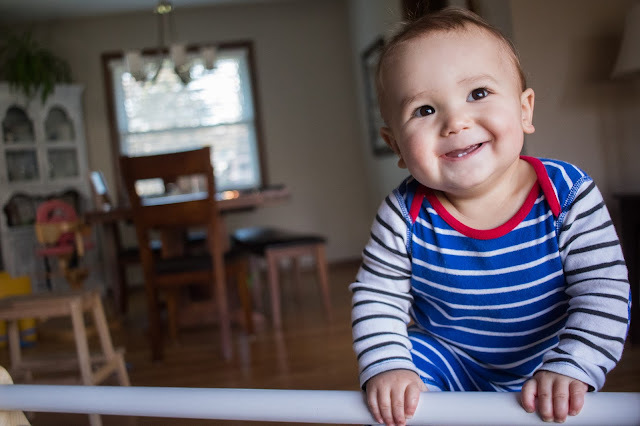 If you have followed Gus' story, then you know he has had some physical limitations from the time he was born including torticollis and low muscle tone. 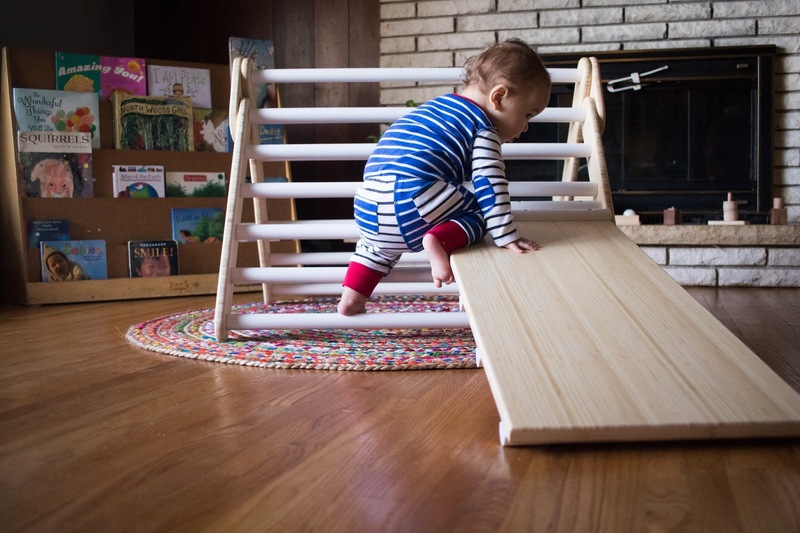 Everyday this awesome little baby overcomes those challenges on his perfect little path. And, because he is so amazing, Gus has made giant leaps and his doing wonderfully. He is on the verge of walking, but will be fitted with ankle braces in the very near future, to help support him through this process. But, as always, we will follow his lead, give him space and time, and prepare the environment for his success! And, now, that environment includes one of these awesome climbers! These Pikler inspired climbers are all natural, made from solid, heavy wood, yet are smooth and warm to the touch. 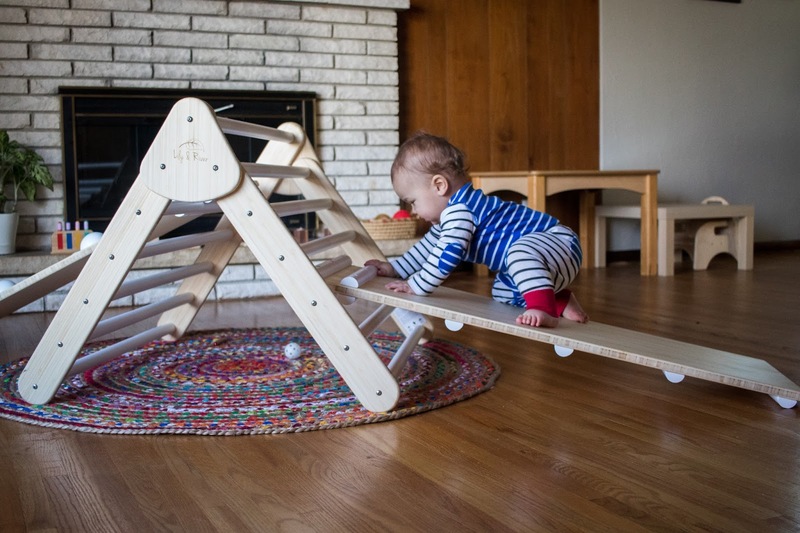 It's a wonderful height for babies and young toddlers, and it's design makes it immediately accessible -- even to a newly moving baby. 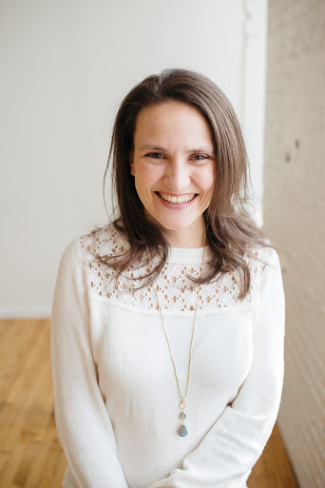 As a Montessori family, and one that is respecting Gus' natural gross motor development, we know just how important movement is. It's a need that will not fade anytime soon. Maria Montessori understood the connection between movement and brain development. 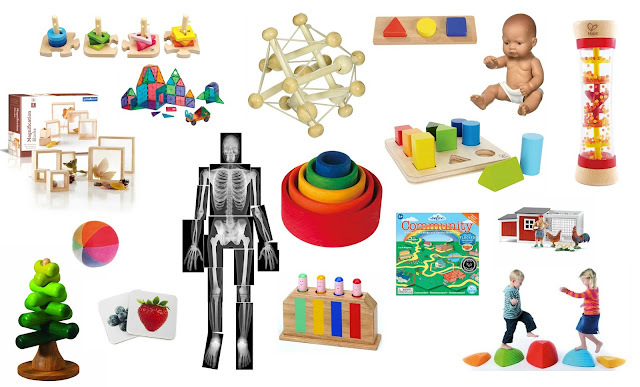 It is through movement that children explore their environment and learn. Movement cannot be separated from learning, and learning cannot occur without movement. The Little Climber will support Augustus' need to move for a long time to come. The climber by itself is fun to climb both up and down. He will eventually learn to perfect his movements, and climb over the top. For added fun, Lily & River has made a variety of accessory ramps to extend the use of the climber. The ramps have either a ladder to climb or a rock wall of knobs. The opposite side of each is a wooden slide to climb up or slide down. 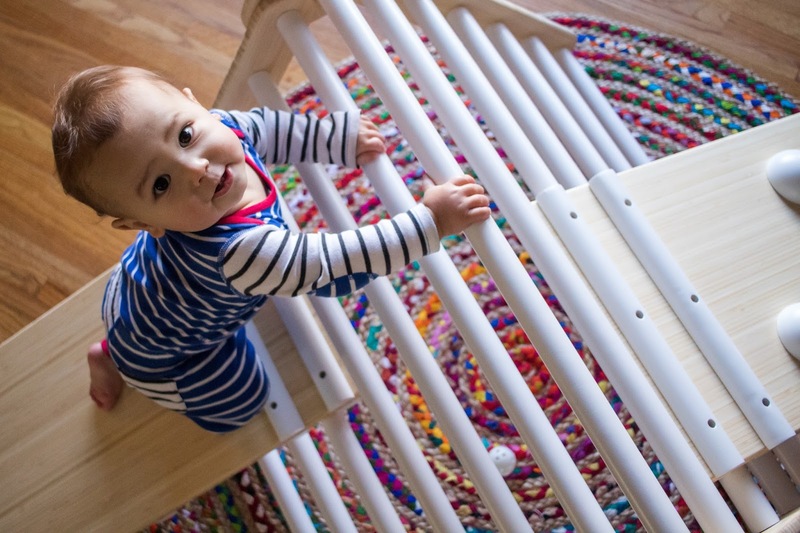 For little babies, the ramps can be placed closer to the ground. As your child grows, the ramp is raised and the angle become steeper, adding to the challenge and the speed! 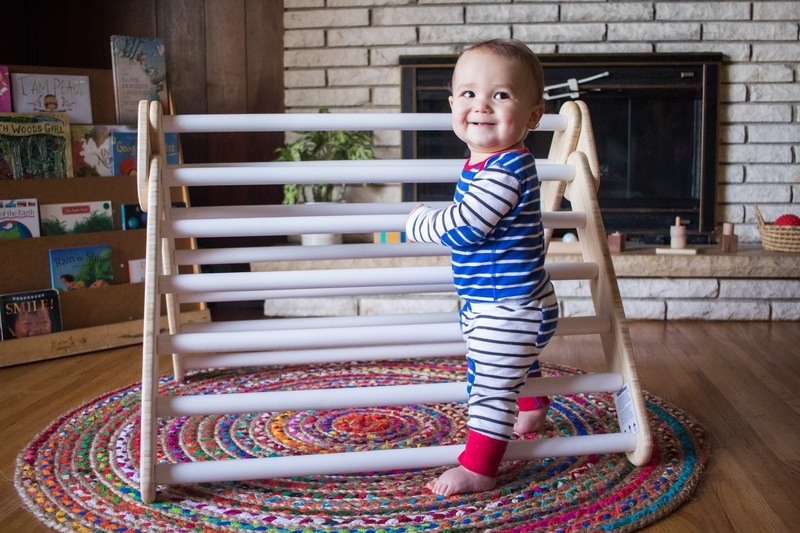 Plus, the climber can hold up to 60 pounds, so it can be used for YEARS. Around here, Nora and Henry have been enjoying the climber as much as Augustus! My favorite part (other than how perfectly this will support Gus' need for movement?) 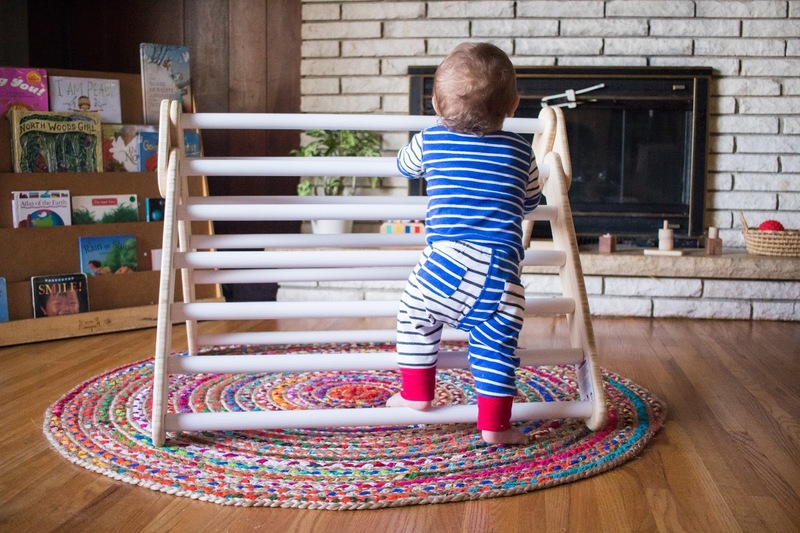 The Little Climber folds right up and is easily tucked away when not in use! 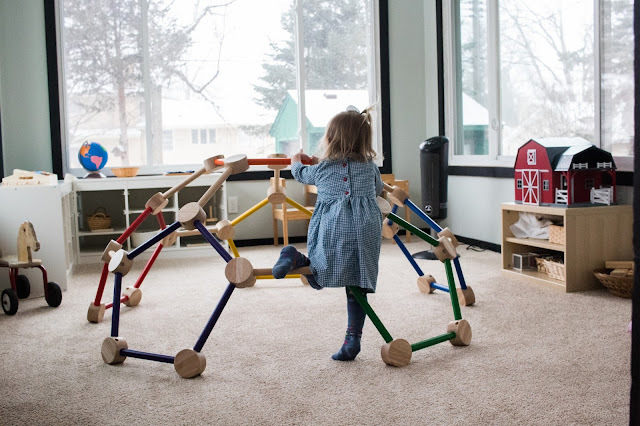 Unlike so many gross motor toys, this climber doesn't have to take up a giant amount of space in storage! Preparing your environment for movement is so important! 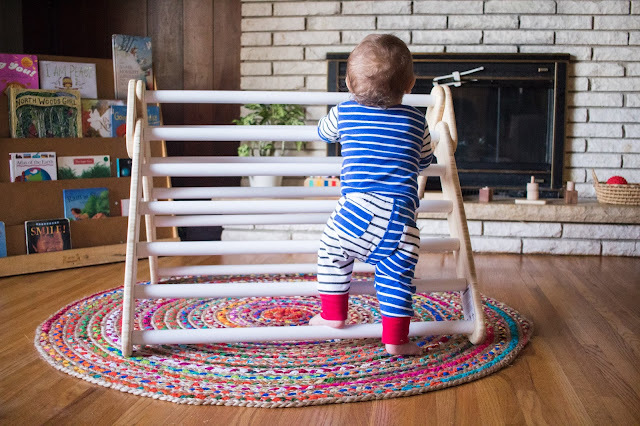 This climber is a great way for Augustus to fill his need for movement, climbing, and adventure for years to come! 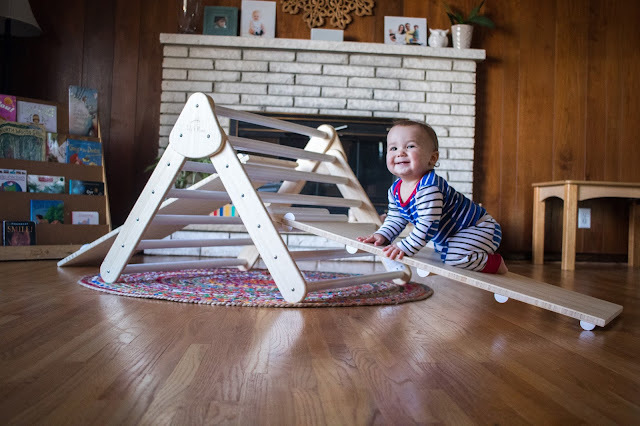 In honor of Augustus' first birthday and the upcoming holidays, Lily & River is offering $75 off your very own Little Climber! Just enter the code KAVREPORT between November 20, 2017 and December 25, 2017 to receive the discount on your very own Lily & River Little Climber! This post was sponsored by Lily & River, however, all opinions are my own. Our six month old has learned to crawl, pull up, and balance unassisted within the past two weeks. We are taken by surprise at how quickly, and intensely, her call for movement and discovery is - hence her environment is not ready. My husband and I are so grateful to glance here for reference as she reveals her needs. 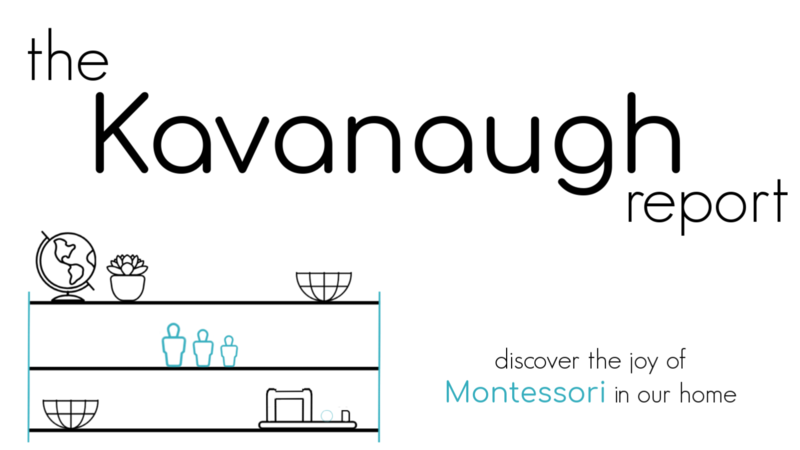 Thank you for following your children and sharing what it looks like inside your Montessori inspired home! This was a timely recommendation for how to support her needs and we are inspired to build our own climber attachments (like sensory boards) as well!